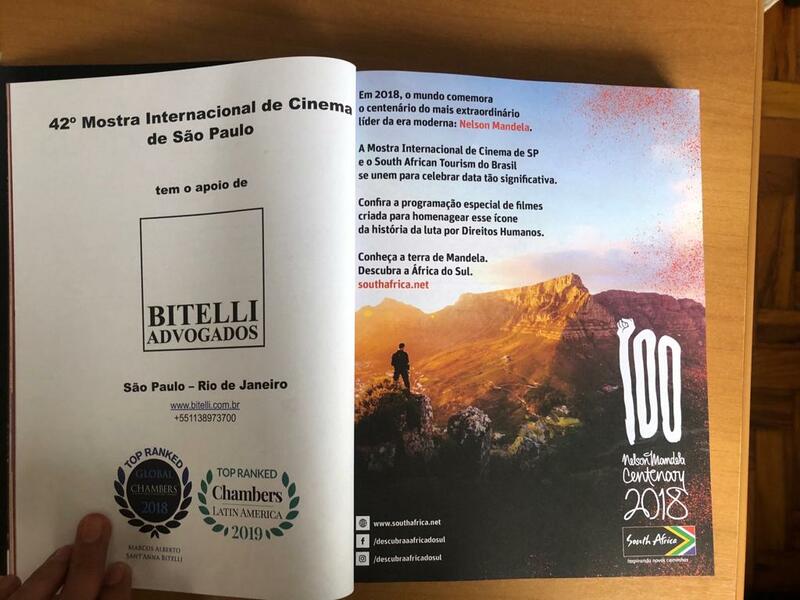 Objective: To raise more awareness throughout Brazil and South America of Nelson Mandela and his legacy, using his history and appeal to encourage Brazilians and South Americans to travel to South Africa, get to know the country and be inspired by his life. Context: Mandela would have turned 100 years old in 2018, and centennial celebrations were held worldwide in his honor that year. He left humanity with an incredible legacy, never giving up on what he believed in and cultivating joy, love and hope despite so many difficulties. In the face of such a delicate political and economic climate in South America in 2018, it was the perfect time to reinforce Mandiba’s powerful messages. And that is why we chose to use the centennial to invite people to feel inspired by Mandela, to learn about the history of South Africa and to consider visiting the country. 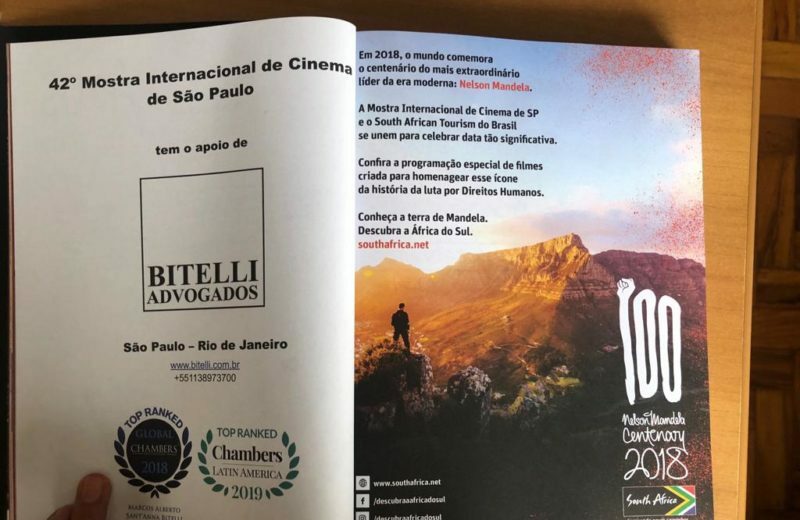 The program content was well received, both by the media, which extensively covered the various program initiatives, and by potential tourists, who enthusiastically spread the word about Mandela centennial celebrations. 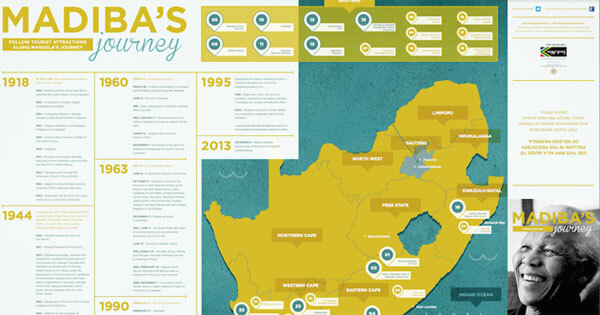 Strategy: Publicize centennial activities by harnessing Nelson Mandela’s intellectual legacy. Engage in three areas that were of great importance to Mandela and that have much significance for Brazilians – urban intervention, culture, and education, thereby ensuring high social impact, alignment with the objectives of the Nelson Mandela Foundation, and an extremely emotional appeal for the unique experience of visiting South Africa. Approach: Partner with important places, organizations and people in Brazil, ensuring maximum reverberating impact and audience for the initiatives. 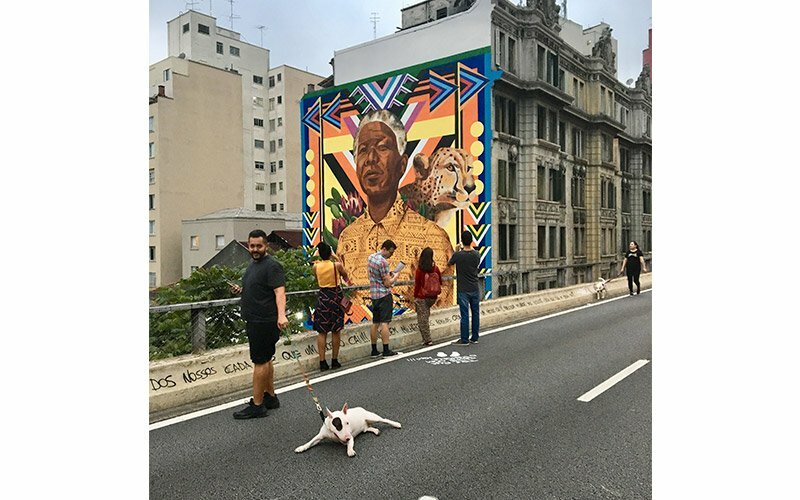 From September 25 through October 31, photos of Nelson Mandela and of South Africa were on display at the 9 de Julho Lookout, a public space located close to Paulista Avenue that daily welcomes an eclectic mix of people, including business executives, students, tourists and families. The country’s most important cinematic event showed four films about Mandela’s life and/or South Africa, three of which had never been screened in Brazil: THE STATE AGAINST MANDELA AND THE OTHERS by Gilles Porte and Nicolas Champeaux (FRANCE); RECONCILIATION: MANDELA’S MIRACLE by Michael Henry Wilson (US); WINNIE by Pascale Lamche (France, Netherlands, South Africa); and INVICTUS by Clint Eastwood (US). 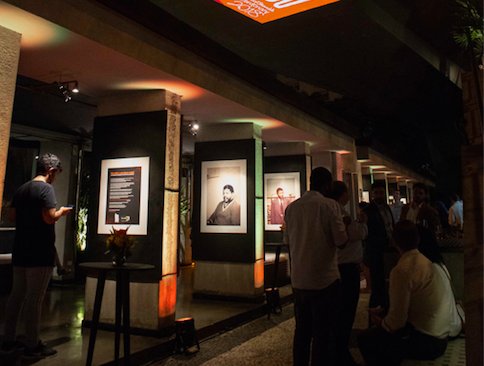 A free showing of Invitus was offered in the open space just below the São Paulo Art Museum. 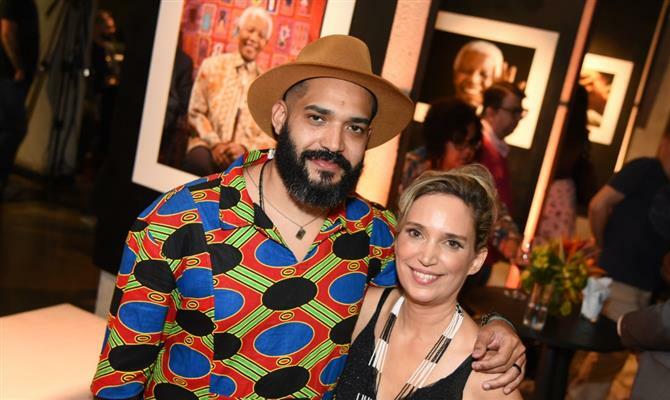 TI Destinations partnered with South African Airways to bring Mandela Zamaswazi Dlamini Mandela’s granddaughter to Brazil for the first time to promote the book containing all the letters written by her father during his many years in jail. The graffiti wall was one the TI Destination initiatives that had the greatest impact. 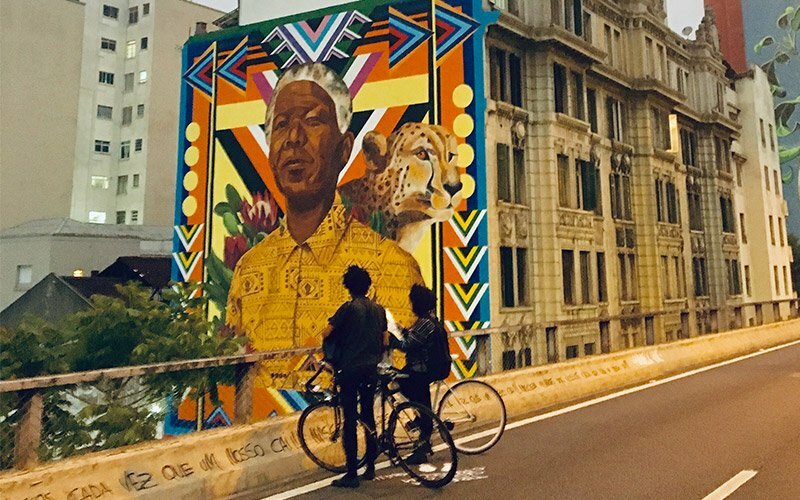 On October 27, São Paulo was presented with a massive mural in honor of Nelson Mandela. The 15×25-meter installation was designed and executed by two artists, Criola and Diego Mouro, along the iconic Minhocão in downtown São Paulo. The elevated highway turns into a huge urban park when closed to traffic weekday nights, weekends and holidays. And Mandela is now an integral part of the area’s largescale art gallery, inspiring people to be agents of change against injustices and to fight for a better world. After the Mandela mural was painted and handed over to the city, we honored the school that, in addition to bearing the name of this extraordinary leader, has won multiple awards for its curriculum built on fostering a culture of peace and thereby significantly impacting Brazilian schoolchildren. We took one of the muralists, plenty of colored paint, bounteous joy and copious coloring pages of Mandela and spent a day at the school painting a large part of one of the inside walls with South African themes and colors. 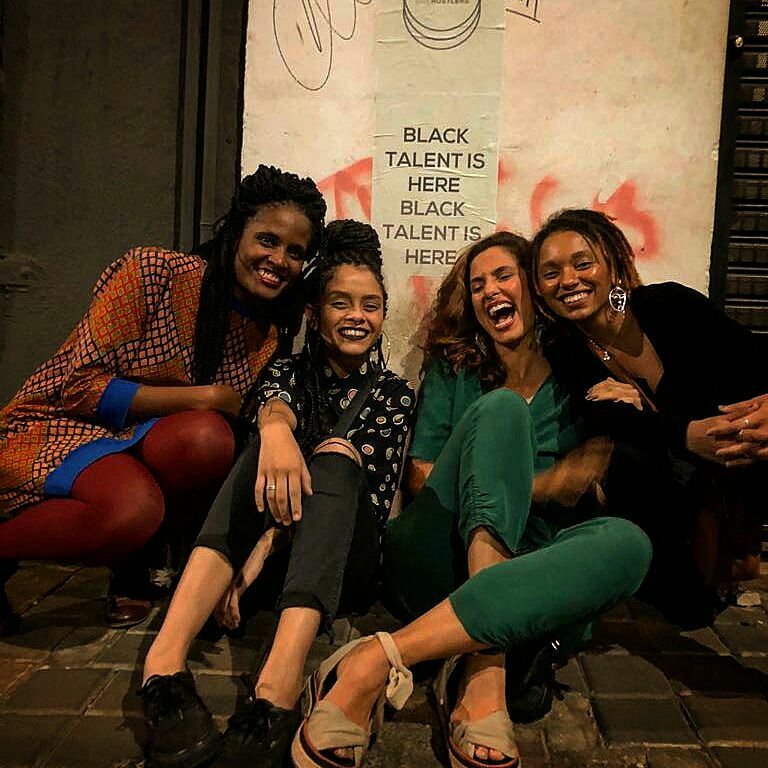 We invited black Brazilian women who are leading advocates in different fields to visit South Africa and to retrace Mandela’s steps in his home country. The women were encouraged both to share their impressions of the trip on social media, which immediately led to their many followers aspiring to travel to South Africa, and to return to Brazil inspired by Mandiba’s struggle and motivated to continue pushing forward in their own campaigns for social development in Brazil, effectively extending the legacy of Mandela ad eternam. On November 26, we organized a seminar on the legacy of Mandela and human rights for the city’s public school teachers and for the public at large. The objective was to remind teachers of the importance of discussing these issues with their students, of combating racism and all forms of prejudice starting in elementary school and continuing through high school. TI Destinations held an open-to-the-public interview with Mandela’s former jailer and friend, Christo Brand, author of the book “Mandela: My Prisoner My Friend.” The audience raged about the interview, and the magazine Trip filmed the successful event, making it available for all online. 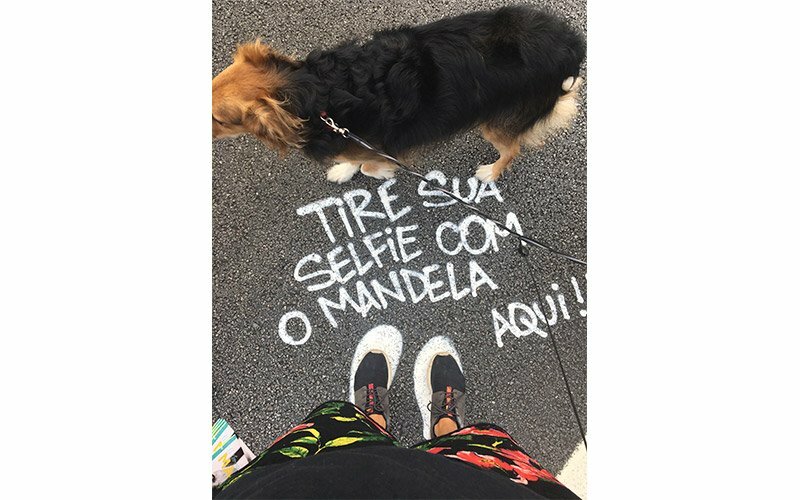 Result: Mandela was remembered, commented on, shared and became a meaningful part of people’s lives, and his messages were voluntarily spread throughout Brazil and the region, extending his powerful legacy. 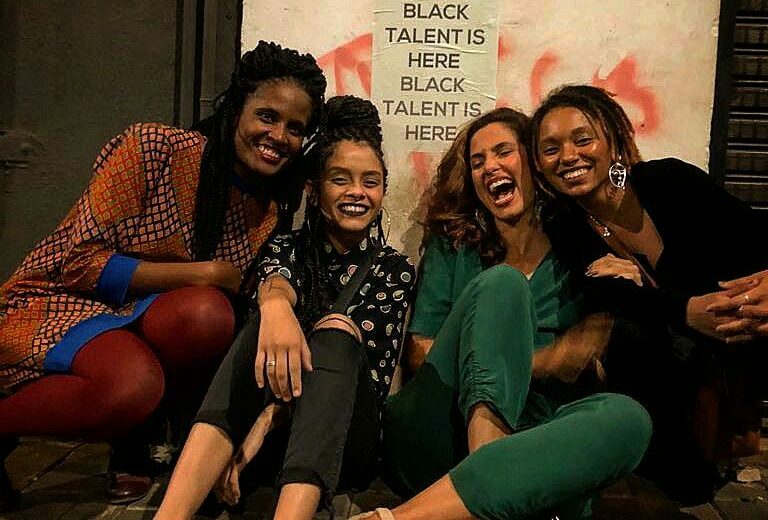 People all over Brazil and South America talked about South Africa, saw the country in official photos, movies, and posts and snapshots, and were pulled in by the country’s emotional appeal. Our partners confirmed that interest in and requests to quote travel packages to Mandela’s country increased. We will soon have the numbers to show how significantly these actions increased South American travel to South Africa. ROI: A return on investment of over 10 million dollars in offline and online media exposure.